I never stop asking questions and I’m a very good listener. I’ve been an avid story collector and story teller ever since I could talk. I’m really excited to be the Event Coordinator for the third year of Grand Valley Garden Village’s Annual Pond & Garden Tour. 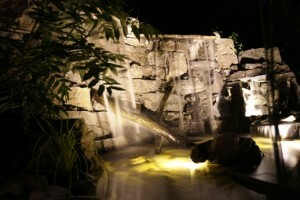 You’ll read lots of blogs about it on this site – how it got started, interviews with pond owners and interviews with the non profit organizations who applied to win a Waterfall Feature for their clients to enjoy. You can read about last year’s winners, KW Habilitation. Tickets for the 2015 Tour will launch August 24th, and the Pond & Garden Tour is Saturday, September 19th. 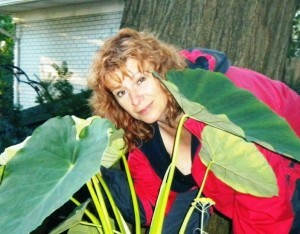 I live with my husband (Steve Morrison), one perfect daughter, two rowdy dogs, two mischievous parrots plus a pond full of well loved koi in a small suburban forest in Waterloo, Ontario, Canada.